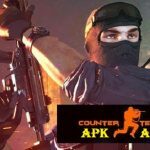 Download Counter Strike Mod Point Blank Apk Android Offline Data Latest – I’m sure you are familiar with popular game Counter Strike (CS) and also Point Blank (PB). 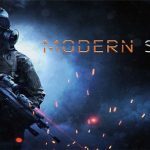 Both games do have the same genre. But if we talk the characters will be very much different from each other. 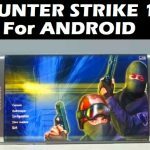 What happens if the two best games are combined into one and can be played on android? 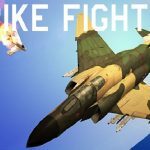 Will definitely be very exciting and more challenging mission. 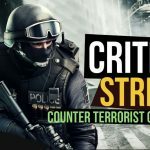 So here I am specifically distributing the two games are Counter Strike Mod Point Blank which often in singkan CSPB for free for all of you. I can make sure if you’ve tried the excitement, this game will spend much of your time relaxing. 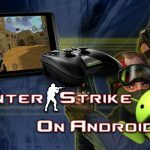 Kabara good you can play this game Counter Strike Mod Point Blank android offline without koneski internet. Then bagimana with his enemy? So the enemy will use the bot. But of course it will not reduce the excitement of the game. 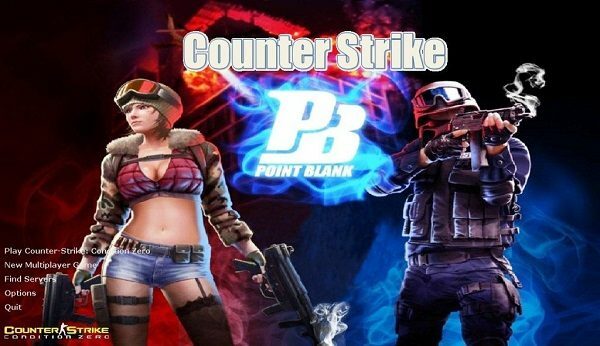 In addition the game size Counter Strike Mod Point Blank is fairly small that is only about 200 MB just for apk and also its data. But most important is the game can be played well, light and without lag at all. So what are you waiting for, if interested to try out what kind of excitement. Monggo is downloaded immediately and please follow his little install guide through the below. – Download and install Xash3D android Apk to complete. 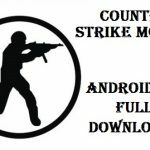 – Also download and install CS16 Client Apk to complete. – Now download and extract PBCS Data using Rar for android app. – Move the xash folder to the / Internal catch (place it outside the folder). – Open CS16 Client then click Launch CS16-Client.